How Can You Get Benefit From Local WordPress Meetups? Are you a serious WordPress geek? Are you excited about getting up to date with the trends taking place in WordPress? And are you interested in knowing the latest news about WordPress? If yes, then you should not miss the local WordPress meetups that take place occasionally or randomly in your vicinity. When you take part in such local events, you get more exposure to the WordPress platform that can bring you ample of benefits. Below in this article, you will come to understand how you can get the benefit of the whole WordPress experience. There are meetups where you will see big speakers from well-known industry brands. While some others might not involve popular names but you get quality information in a better way. You get acquainted with web developers and designers of different levels who have vast experience in a variety of WordPress projects. Being a local event, there might be chances that you are already familiar with them. MOreover, you get a great experience about the power of your local WordPress community through local WordPress meetups. Generally, people of your local community arrange these meetups and there are boundless benefits you get when you participate in a gathering of like-minded people. The face-to-face conversations you make with people during these events give rise to new opportunities for work. These direct interactions with people can open ways for new WordPress projects. Additionally, you come across people who may need your help in their projects. Take advantage of such a situation and catch potential clients. Show them your WordPress skills and encourage them to hire you. Not to worry, if you don’t want to involve in such interactions, there are job boards at such events. There you will find plenty of WordPress development work opportunities available in your locality. The local WordPress meetups are well planned to take into consideration the local community. It is good to get information from such meetups, but it’s better to share with people what you have in your bundle of knowledge for them. If you possess web development skills or are a WordPress developer, it’s a great chance for you to market your services to the interested attendees. Make your network and to begin with, be prepared with your work portfolio so as to attract people in the best possible way. Or you can try traditional methods such as distributing flyers or business cards in WordPress conventions. Preparing yourself with such stuff means equipping yourself to give the best while advertising your services. Local WordPress meetups, trade shows, and events engage WordPress experts who are very well aware of the different aspects of WordPress. Through talks and speeches, they tell about their careers in WordPress. How were their beginning phase and the way they overcome challenges? These are the kind of precious experiences they share with you which is really of great importance. Furthermore, you may learn about web designing tricks you might not have heard about. Probably, a person may tell you the actual solution of your problem which you might have never realized. There are many other possibilities and openings that come up during WordPress talks. 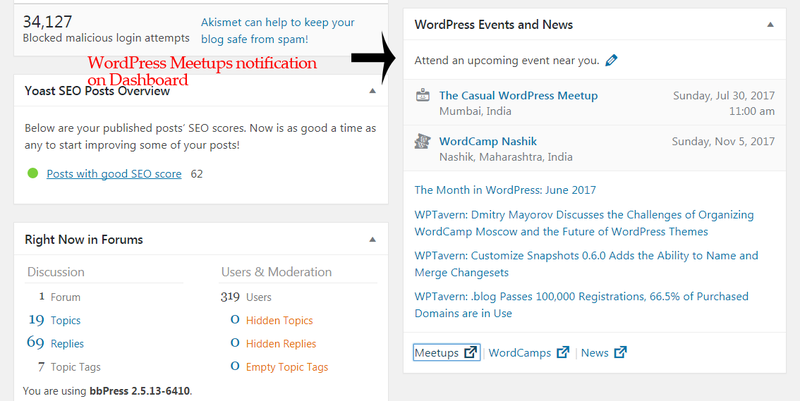 WordPress gets updated and you can get live demos of all the WordPress updates during such Local WordPress meetups. You will across the different aspects, features and functionalities of WordPress which you might be unaware of. You will come across 3rd party frameworks which you might have never heard of. 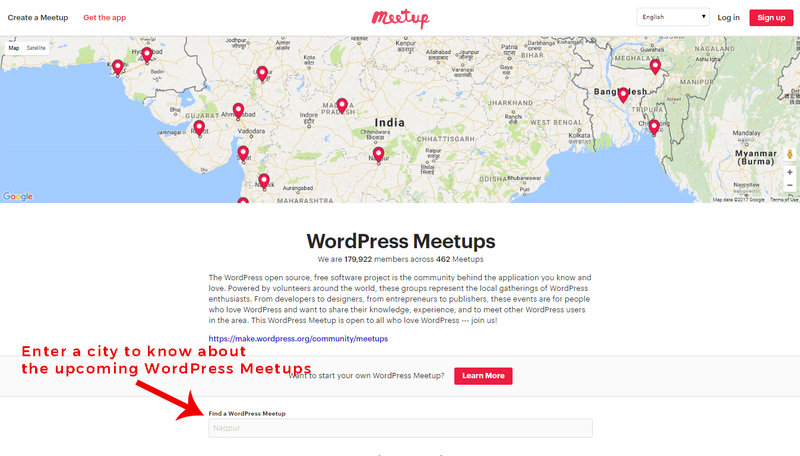 How to find the Local WordPress Meetups? WordCamp is the biggest WordPress meetup which organizes a hoard of WordPress events all around the world. You can find out its schedule on its website. Their meetups are affordable giving you great ROI. They are big conferences. 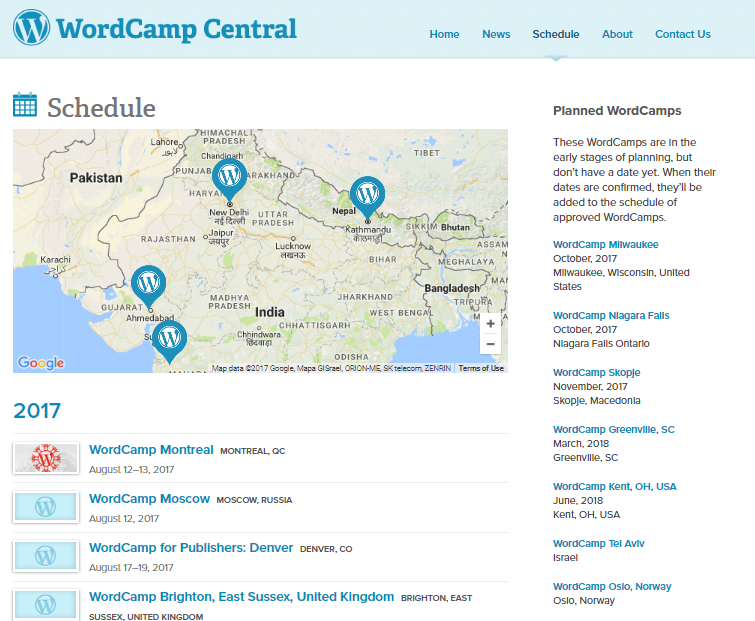 You can begin small by attending the local WordPress meetups in your locality. Often, the local meetups comes up regularly so you can begin with them. Generally, the local meetups are free and you can participate in them. Some meetups are organized based on a certain theme. If you have high interest in WordPress platform and want to stay updated with the happenings of WordPress, you should attend Local WordPress Meetups. Local WordPress Meetups are a real source of quality information about the well-known Content Management System – WordPress. So, now if you have a plan to setup your website on WordPress, talk to us. 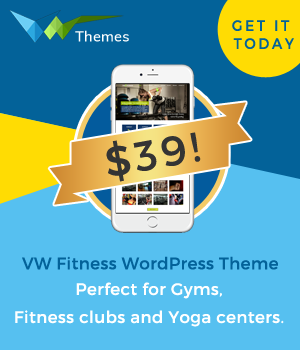 VWThemes is a well-known name engaged in WordPress theme development. 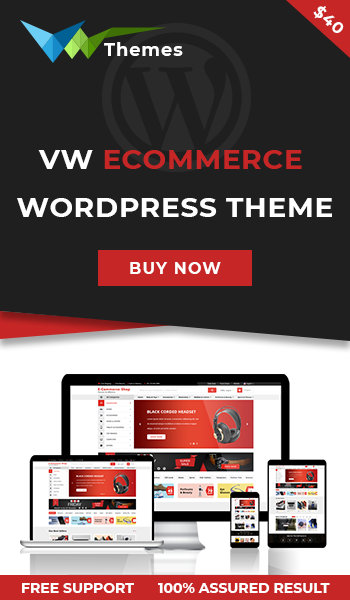 We offer quality Premium WordPress Themes covering a range of industries such as food, education, health, automobile, etc.